Canada Visa process is known as one of the most challenging one. It is very important to know what the Canadian Government is expecting from Overseas Immigrants. 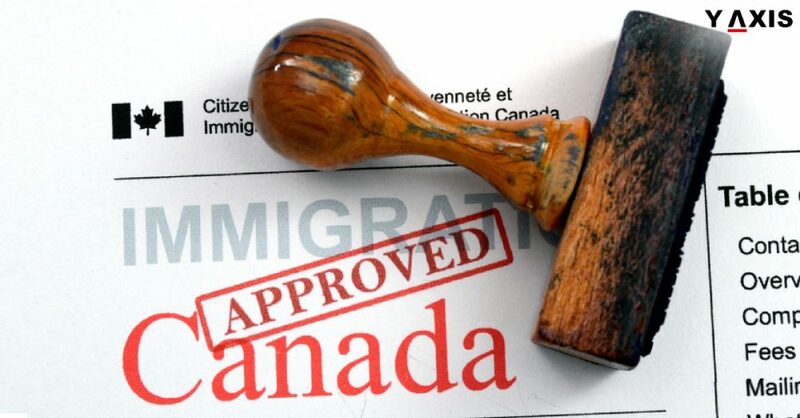 Canada is always looking to welcome skilled Overseas Immigrants. Hence, knowing the right Visa that suits one the most is of utmost importance. Let’s have a quick look at the some of the best Canadian Visas that Overseas Immigrants should avail of. With a Student Visa, Overseas Immigrants can bring their family or spouse along to Canada. They can apply for open Work Permit post graduation. As reported by The Hindu, it is the best destination for Overseas Students. Canada also offers Super Visa for parents and grandparents. It is valid for up to 10 years. People who want to travel to Canada during vacations should apply for this Visa. However, there is a condition they would have to meet. They must leave the country once the Visa duration is over. However, they must hold a valid job offer from the country. This Visa option can be selected if Overseas Immigrants have a net worth of $300,000 CAD. It is categorized into 5 Visas. Let’s see how Overseas Immigrants can benefit from each of them. It is a points-based Immigration system. Overseas Immigrants are assessed based on their experience and language proficiency. They must score at least 67 out of 100. Overseas Immigrants staying in Canada on Work Permit can apply for this Visa. This Visa is for skilled workers. Overseas Immigrants qualified in skilled trade gets to apply for this Visa. English language proficiency is a must for eligibility. This is for Overseas Immigrants who couldn’t secure Permanent Residence through Skilled Visas. Provinces in Canada are actively looking to welcome skilled workers for in-demand jobs. However, getting a nomination from one of the provinces is a must. Talented and skilled Overseas Workers should apply for this Visa. However, they must apply to the Quebec Government for a Certificate of Selection. Only then can they apply for the Canadian PR.